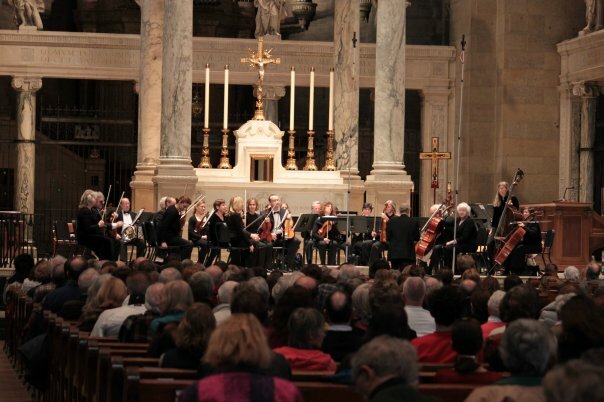 MN Sinfonia’s professional musicians are some of the most highly sought-after instrumentalists in the region. 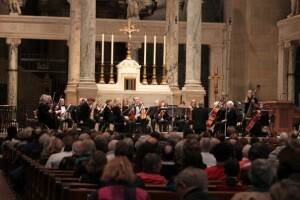 Many have held high positions in orchestras around the world, including the Vienna Radio Symphony Orchestra, RTE National Symphony Orchestra of Ireland, Russian State Symphony Orchestra and others. Click on the blue names below to learn more about Sinfonia’s musicians.